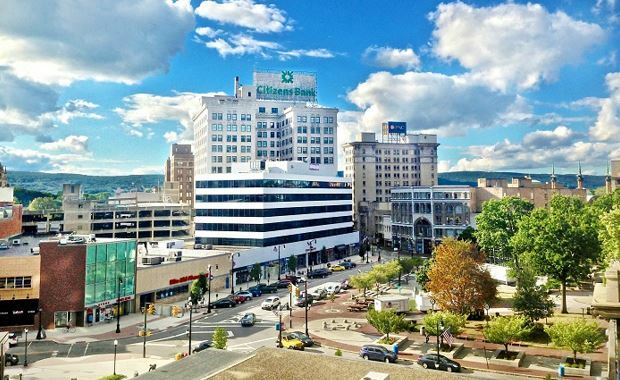 Wilkes-Barre is an ideal home base for exploring the diverse and beautiful region of Northeast Pennsylvania. Centrally located in the Wyoming Valley with the scenic Poconos Mountains towering to the east of the town, this charming area boasts a myriad of entertainment, dining, and lodging options. During the day, visitors enjoy the vast outdoor recreational opportunities. Regardless of the season, there is always something happening in Wilkes-Barre. When the sun goes down, visitors will appreciate the abundant list of things to do. Here is just a highlight of choices for a night out in Wilkes-Barre. If arts and culture is your thing, you will delight in all of the varied offerings at the F.M. Kirby Center for the Performing Arts. The historic building opened its doors in 1938 and has been entertaining audiences ever since. The theater features a variety of unique performance options ranging from Broadway musicals to stand-up comedy performances to grand operas to magicians, and more. The organization serves the youth of the community with the well-loved Young People’s Theater, entertaining children of all ages with age-appropriate productions. The distinctive art deco styling of the F.M. Kirby Center makes it an attraction in itself. Guests planning a night out in Wilkes-Barre can visit the center’s website to see the latest show listings and to purchase tickets. With a variety of options, there is sure to be a show to please everyone in your party. This sprawling resort boasts a bevy of entertainment options perfect for a night out on the town. Whatever your interests, you will find it at the Mohegan Sun Pocono. It is the only hotel in Wilkes-Barre that features a spa, dining and live bands, all in one. If you are looking for a relaxed vibe, head on over to the Bean and Vine Cafe & Wine Bar to listen to the piano music and grab a beverage of your choice. If you are looking for laughs, the Wise Crackers Comedy Club features some of the best talents in the region, guaranteed to leave you laughing. Breakers offer a busy slate of live band performances from tribute bands to original music. As one of the largest gaming destinations in the area, the Mohegan Sun Pocono houses over 2,300 slot machines and nearly 100 gaming tables on its 82,000 square-foot casino floor. The high-limit slot room and the private player’s lounge appeals to those discerning gamblers seeking a more premium experience. The live harness racing adds another layer of fun to the experience. 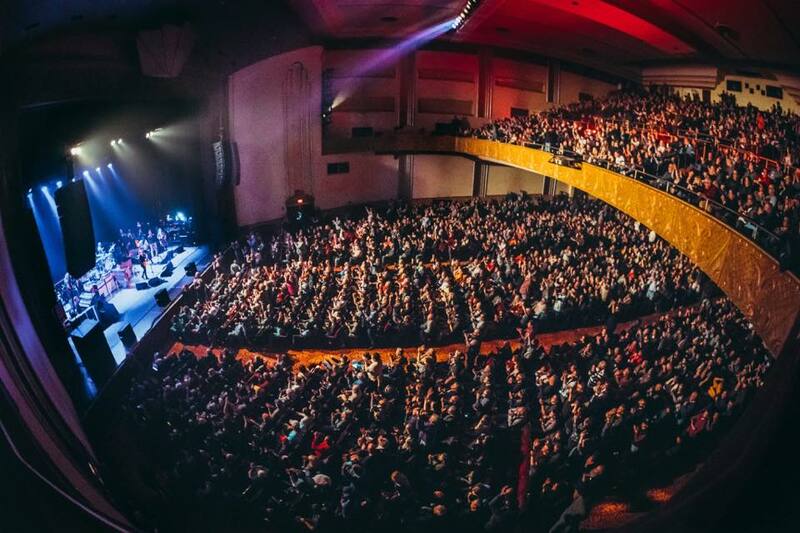 If a show on the big screen is what you are looking for, look no further than the RC Theatre complex. This 14-screen theatre features large wall to wall curved screens, ensuring great views for any seat in the house. The Dolby Surround Sound 7.1 and 3D digital projection use the latest in movie theatre innovation to deliver an outstanding viewing experience. The stadium seating is equipped with high back rocking chairs for ultimate comfort. Online ticketing makes securing your passes a breeze. Visitors will enjoy three hours of complimentary parking in the garage conveniently located behind the theatre. The fun game room is a great way to pass the time before your flick starts. 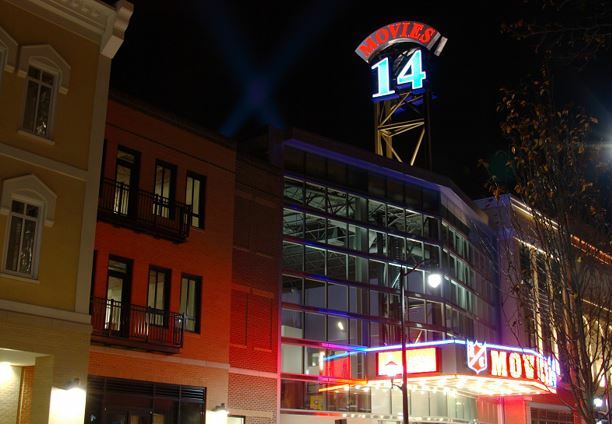 Showing a wide variety of first-run feature films, the RC Theatres is an ideal place to relax and unwind after your busy day exploring Wilkes-Barre. This friendly and casual French dining experience boasts an eclectic menu of traditional and trendy cuisine. Guests can choose from classics such as homemade country pate, le coq au vin, or duck confit. An extensive wine list makes Le Manhattan Bistro an ideal place to sip on some of the region’s best beverage selections. On select nights, the bistro even screens classic French films for those wanting to add to their dining experience. 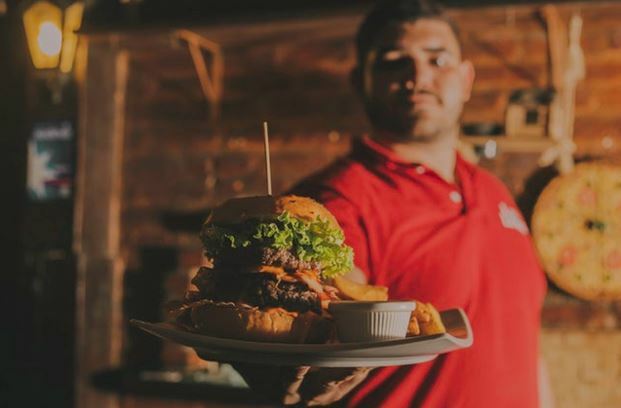 Billing itself as both a scratch kitchen and beer garden, the Anthracite Cafe is known for its lively vibe and welcoming atmosphere. Wings lovers will appreciate the over 40 styles of wings. A diverse menu provides something for every taste from hamburgers to salads to sandwiches to pizza. The vast rotating beer taps are always serving up new brews. The decorative collection of old photos showcases the storied history of Wilkes-Barre, demonstrating the region’s personality. AmberDonia is an upscale bakery that is guaranteed to satisfy any sweet tooth with its delicious selection of treats. The Old European themed establishment also offers up homemade pizzas for those looking for something more substantial. Whatever your fancy, you are sure to find it in the quintessential Northeastern Pennsylvania town of Wilkes-Barre.